Will the Recent OPR Cut Help Property Sales? 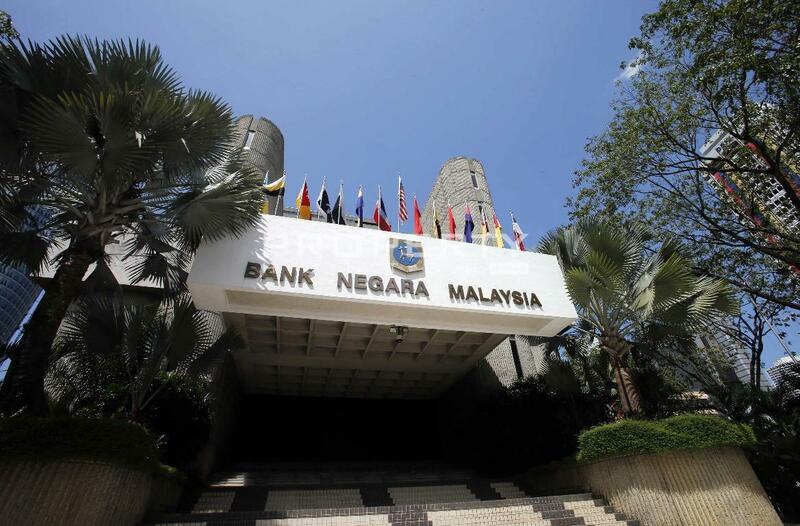 Bank Negara Malaysia (BNM) has reduced its Overnight Policy Rate (OPR) to 3% from 3.25% last month, which analysts believe will improve consumer sentiment and bolster property sales. CIMB Equities Research said banks would be lowering their base rate (BR) and base lending rate (BLR) after the cut. Every 25bp reduction in borrowing rate would reduce the monthly instalment for a 30-year mortgage loan by 3%, and this could increase consumers’ disposable income. Homebuyers’ purchasing power would rise in turn; which is likely to impact positively on consumer sentiment. This recovery in consumer sentiment could improve homebuyers’ confidence and lead to higher demand for property. Following the OPR cut, Maybank has cut its BR and BLR effective July 15th. Meanwhile, Bank Simpanan Nasional (BSN) said it plans to revise its BR and reconsider the pricing of its floating rate loans. Maybank's BR will be lowered by 20 basis points (bps) to 3% a year from 3.2% while its BLR will be revised to 6.65% from 6.85%. Similarly, the Islamic BR and base financing rate (BFR) will be reduced by 20bps to 3% and 6.65% respectively from 3.2% and 6.85%. Conversely, MIDF Amanah Investment Bank Bhd’s research arm (MIDF Research), believes that the lower key interest rate, which is a step in the right direction will only have a slight impact on property sales. The research team believed banks will remain stringent on lending, resulting in small improvement to property developer’s sales. This sentiment is echoed by TA Securities in a separate report, believing that a change in the monetary policy alone will not be sufficient to improve the performance of the overall housing market. TA Securities said that it would change its view, however, “if a combination of easing policies are introduced such as further OPR cuts, additional reduction in Statutory Reserve Requirement (SRR), and reinstatement of property cooling measures (such as the developer interest bearing scheme, removal of the 70 per cent Loan to Value Cap on third property and lower real property gain tax)”.